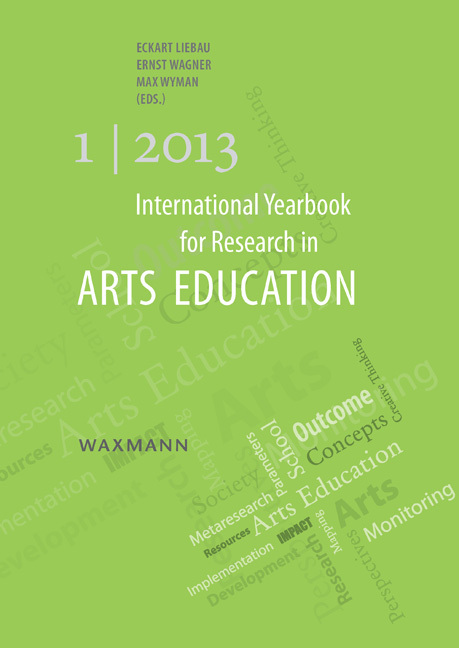 Building on earlier discourse, the current yearbook volume continues to focus on questions of research in the field of cultural and arts education from a global perspective. 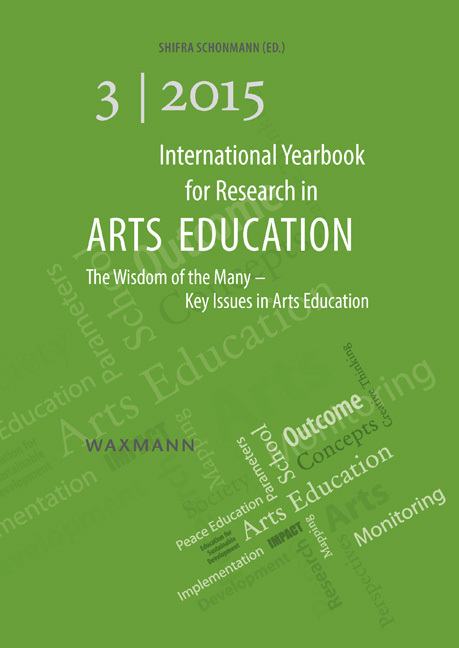 This year's volume opens with a review of important contributions to the World Summit in Arts Education held in Wildbad Kreuth, Germany in 2013. 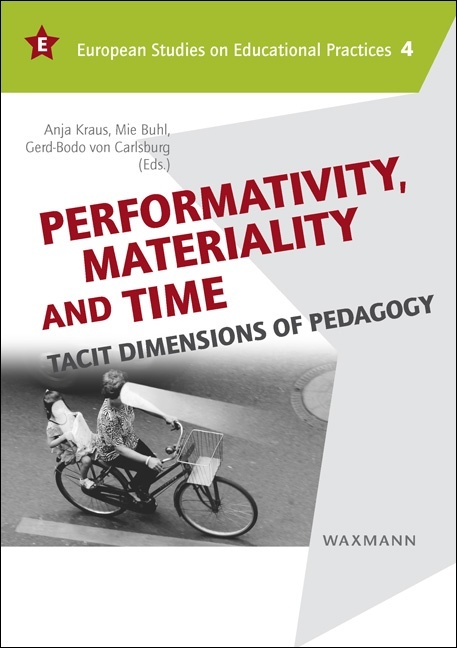 It continues with the topics of evaluation, mapping and monitoring introduced in the first volume. 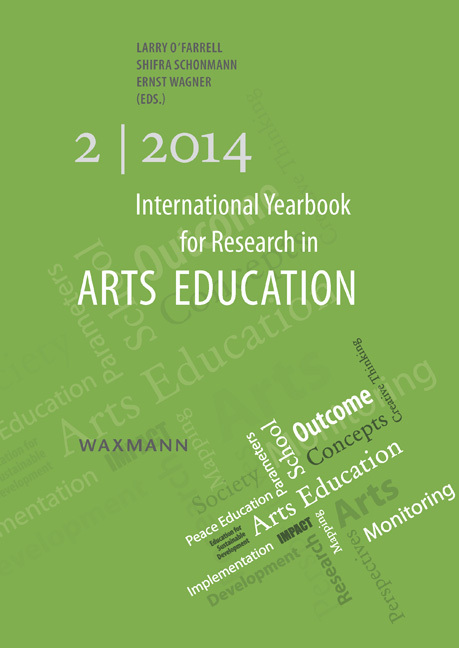 Theoretical and practical applications of the key foundations of work in the International Network for Research in Arts Education (INRAE) are also explored at length. 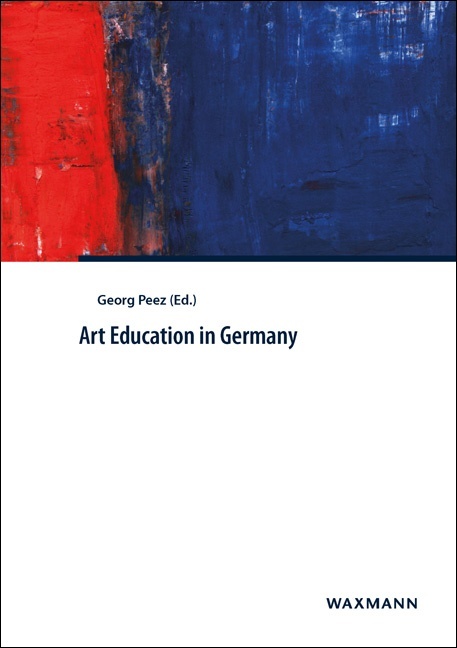 Most notably, new approaches aimed at linking arts education to peace education and the application of these approaches to education for sustainable development (ESD) are introduced and explored.